The above mentioned statement might surprise to every car owner, but according to recent statement given by one of Toyota dealers to Mr. Anil Nair who was seriously injured along with two co-passengers on Ernakulam highway. Mr. Nair got his Toyota Etios banged in an accident. The seriousness of the accident can be witnessed from the fact that all three of them had to spend two weeks in hospital. It would be important to mention that the pain of injuries from accident for Mr. Nair was less painful than compared to response he received from his Toyota dealer when he complained about the improper functioning of safety airbags. The reply which he received from his dealer is not less than a surprise for every car owner because according to Toyota dealer the airbags did not deployed properly due to improper collision of Etios. This reply from any dealer will undoubtedly make any car owner frustrated and Mr. Nair is not an exception to and therefore he asked a question from dealer that how should he collide to enjoy proper working of safety airbags. One more thing which needs to be mentioned more importantly in this whole incident is that both the co-passengers had worn seatbelt while they were travelling on highway and strictness of Kochi traffic police regarding use of seatbelt is known to everyone in country. 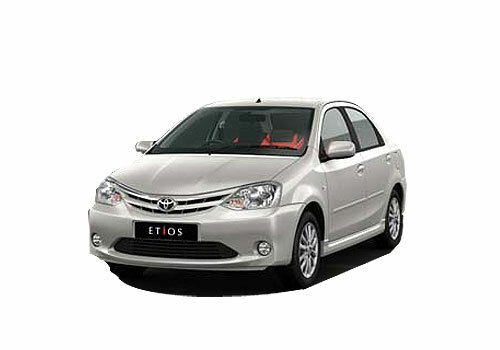 The photos of spot also witness that the front fascia was Etios has been drastically damaged. The image of side window also reveals severe it at that side and witnesses that co-passenger got hit from door side during collision. 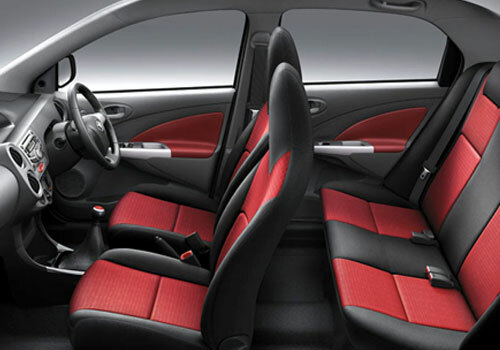 In India despite of so many severe road accidents still installation of airbags in most of the cars is offered only in their top end trims. Although airbags of Mr. Nair’s car did not deployed on collision but it has raised a new question that what the customers should do if they get same response from their dealer in case such unfortunate situation. Especially in current scenario when two famous Indian hatchbacks Maruti Suzuki Swift and Datsun Go failed to clear the NCAP safety crash test.